Plush carpet is sometimes called velvet because of the velvet or velour appearance usually obtained by using high-density construction. 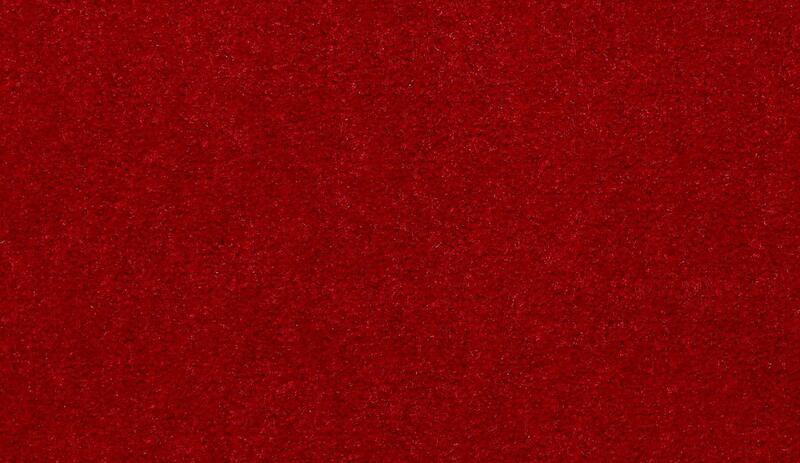 This type of carpet provides a more formal appearance than other cut pile constructions. 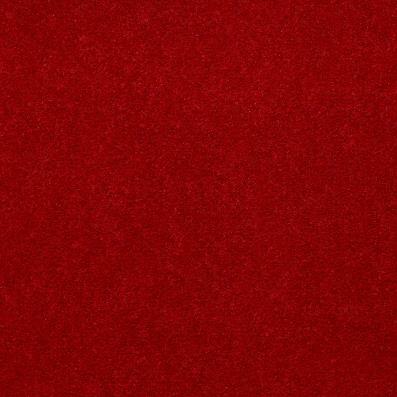 A plush carpet has a dense, deep pile. They are subject to revealing vacuum cleaner sweeper marks and footprints due to light reflection. Delustred (non-shiny) yarns may reduce this shade variation.